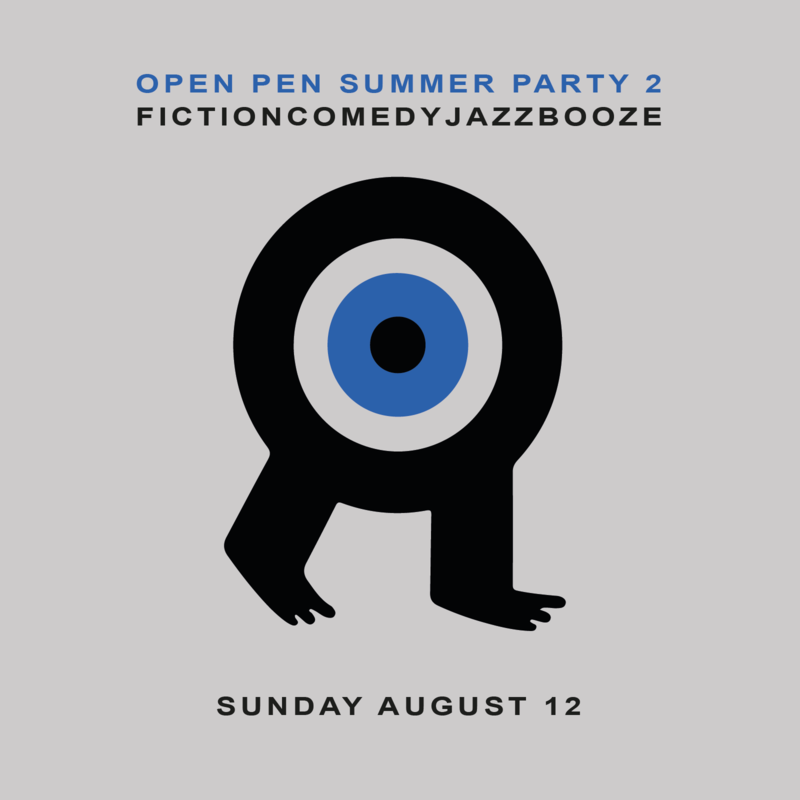 Last year’s Summer Party from Open Pen featured readings from established writers such as Irenosen Okojie, as well as up and coming writers found in the pages of Open Pen, the free short fiction magazine stocked in indie bookshops around the UK. There was jazz, there was comedy, and there was a party. Slightly further down the Commercial Road in East London, this year’s Open Pen Summer Party is set to promise all that and more (mainly pizza). The child friendly event takes place on Sunday, August 12, and is an all day affair, hosted by The George Tavern. Cheapo tickets (£5) are available now over on Eventbrite. Already announced to read throughout the day is Fernando Sdrigotti, Mazin Saleem and Xanthi Barker, reading from their forthcoming novelettes to be released by Open Pen, as well as Miggy Angel, London Short Story Prize winning Maria Thomas, and Max Sydney Smith. The George Tavern is located close to Whitechapel and Shadwell stations. More details and more to be announced over on the Open Pen events page.